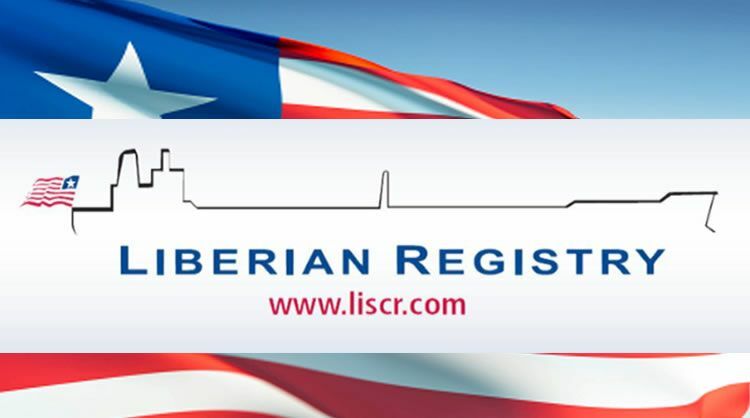 EMICERT, the Greek independent Accredited CO2 Verifier, proudly announces that has been approved by the Liberian Registry to provide verification services for the IMO DCS(Data Collection System) to all Liberian flagged ships. These services include both the Review of the SEEMP (Ship Energy Efficiency Management Plan) and the Verification of the relevant reported data. EMICERT, established in 2005, is an accredited verifier for GHG emissions of industrial installations, aviation operators and maritime transport. It has presence in 11 countries with a leading position in 4 of them (Greece, Cyprus, Ireland and Bulgaria). EMICERT, as an expert and experienced GHG verification body, was one of the active members of ESSF experts’ workgroup, supporting the drafting of the Delegated Regulations pursuant to the EU MRV. On December 2016 EMICERT succeeded to be the very first company worldwidethat completed the ISO 14065 accreditation process for EU MRV Regulation. In the Greek shipping market, EMICERT has been assigned as the preferred MRV verifier by 600+ ships from 75+ shippingcompanies. EMICERT entered into this cooperation agreement with Liberian Registry to combine and thus streamline the EU MRV and IMO DCS verification services offering benefits to the shipowners. Liberian-flagged vessels can entrust EMICERT as the single Verification Body for both of these key maritime environmental regulations in a cost effective and efficient manner, since the verification can take place at one verification audit using the same primary data sources and procedures.